Microsoft Project holds a front-running position for project portfolio management software and has for many years. 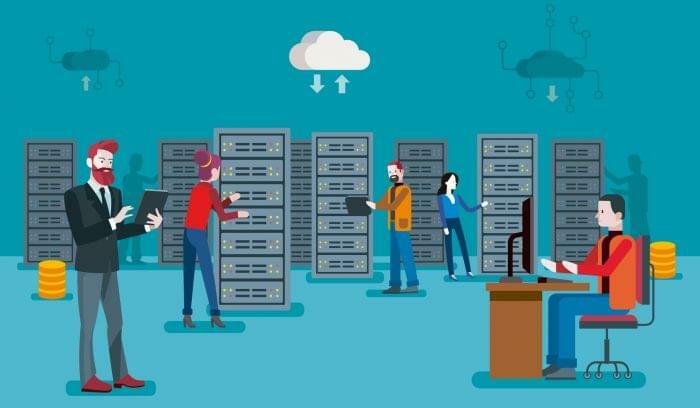 There are a couple of reasons behind Microsoft Project’s popularity, including its easy-to-use features and the widespread presence of Windows products in the enterprise. 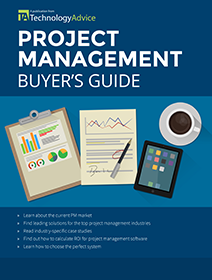 Despite its popularity, the software doesn’t fit every project management need, which sends a lot of companies looking for Microsoft Project alternatives. ALSO READ: Wrike vs. Asana: Which Should You Choose? Microsoft Project only includes a full feature set with its desktop version and can only be used on Windows operating systems. You can access a browser-based version through Office 365 Cloud, but with limited capabilities. Our list of Microsoft Project alternatives includes a variety of solutions that address different pain points — Gantt charting, iOS compatibility, and general system performance. 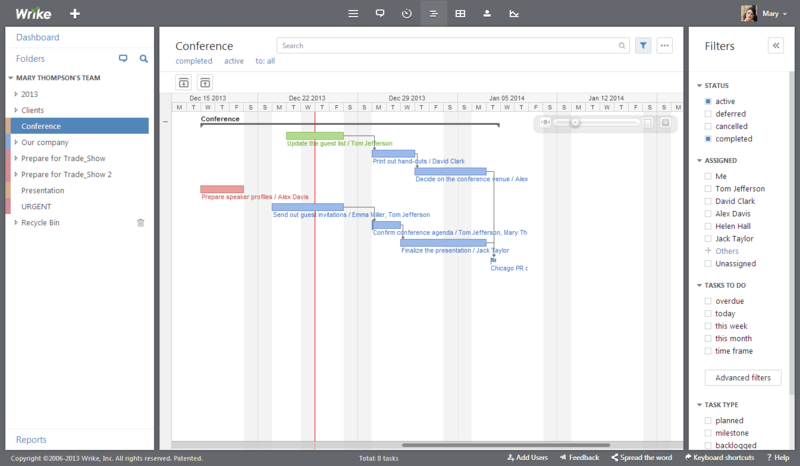 Build and revise your projects with dynamic Gantt charts. Track budgeting on your project, including hours worked and billing requirements, which helps if you’re running your IT department as ITaaS. Access Mavenlink’s entire platform online, so your distributed team can view their projects from any location or device. Mavenlink’s templates duplicate successful projects without guesswork. Dashboards show project, portfolio, individual, and group metrics. Connect your Google apps to have all your collaboration tools in a single place, and use the API to connect to plenty of other apps. Wrike’s cloud-based platform works for both mac and windows users, and it’s available anywhere you can pull up a browser. The app includes a Gantt chart view, and dashboards show overall project progress and individual progress. Extras from Wrike include a project duplication function, time tracking and analysis, and budget tie-ins. On top of these features, you can integrate with lots of outside apps like GitHub and Zapier, which means you spend less time copy-pasting to keep everyone updated. You can also connect Wrike to Atlassian products, so if your team prefers Wrike but the company works in Jira, you can work in the product you prefer. SmartSheet facilitates multi-user collaboration on a single project with real-time updates, notifications, and records of recent changes. “Sights” are dashboards that give you status updates on time, budget, and more. You can also build Gantt charts. 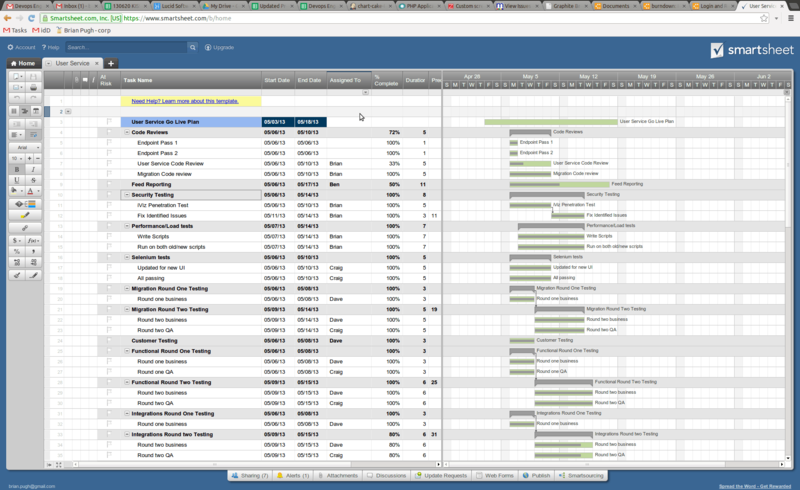 SmartSheet is browser-based, so you can access from any device. Resource management features help you deal with budgets and see how busy your team is — which means you don’t continue to assign tasks to those who are already overwhelmed. Atlassian products fit into that sweet spot of tools that are really helpful but probably overcomplicated for many teams. Collaborate on documents with Confluence, and transfer those projects directly to JIRA workflows. 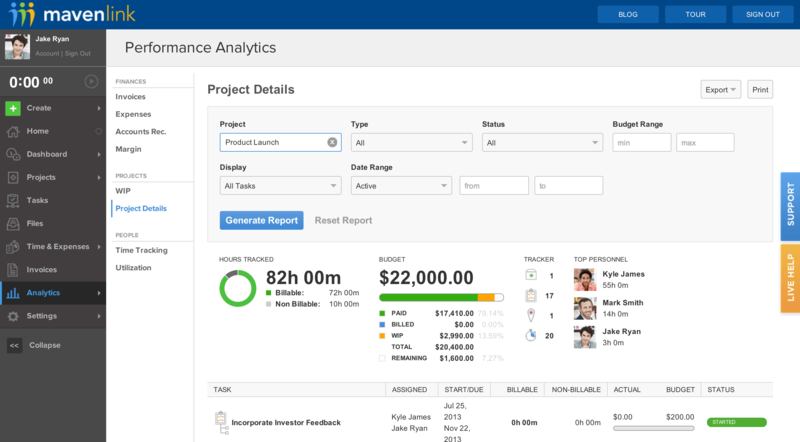 Connect other Atlassian products like BitBucket and HipChat to round out the software-project-collaboration universe. JIRA works with kanban-style cards and visual workflows that move your team through tasks via notifications and automatic updates. This option doesn’t include Gantt charts, but the kanban and workflow boards provide overviews for teams to stay in touch. 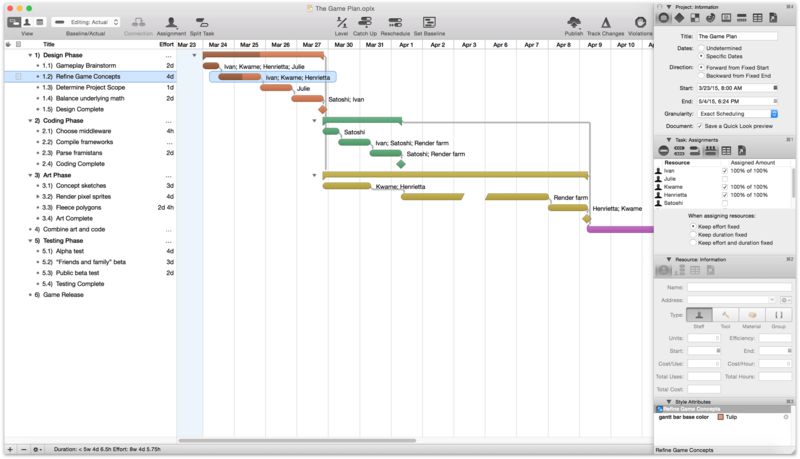 This software runs on Gantt charts, and you can use it on a Mac. It’s still a desktop-only version, but it’s got a lot of the same features as MS Project. 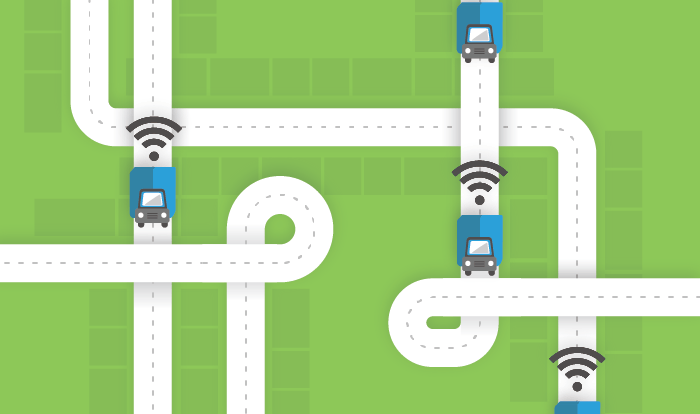 Track your budgets against actual costs, and compare these to your timelines and open tasks. Store templates in your library, where you can pull duplicate tasks instead of rebuilding. Merlin also has cool extras that give you different ways to visualize your projects in a Net Plan, Mind Map, and Organizational Chart. Each of these show different dependencies, timelines and budget options. Merlin Project Go lets you share your projects to your mobile devices. As a fun feature, Go turns project lists into a Gantt chart responsively by using your device’s accelerometer. Some other features include their Kanban board, grouping and easy reporting capabilities, iPad version and their patented feature: synchronization to DropBox. Check out Merlin Project’s free 30-day demo version to try before you upgrade. 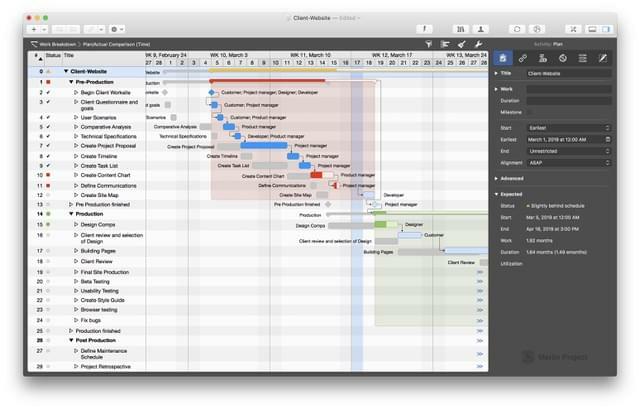 OmniPlan is another mac-based desktop and mobile-ready solution for Gantt charts and building your projects. You can organize your data through workflows, dependencies, budgets, and collaborations. 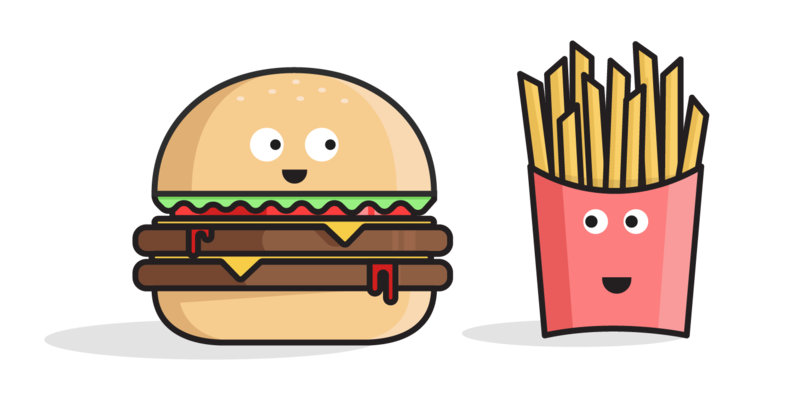 Choose from two pricing levels: Standard and Pro. Pro gives you extended features like Monte Carlo Simulation to estimate risk and multi-project dashboarding. Because it’s a strictly Mac-based system, you’ll even find support for the new Mac Touch Bar in all versions. No Gantt charts here, but you’ll find lots of dashboards and fun features, including task dependencies and notifications. Project views come in a person and timeline basis, so you can track individual progress and overall project progress. 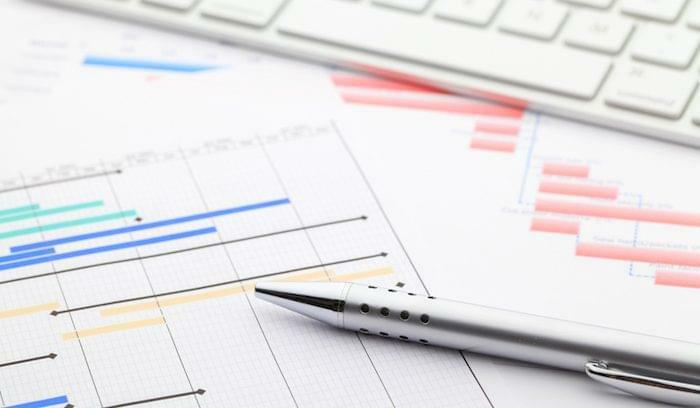 Other charts show progress toward your goal with tasks completed on the way. View project roadmaps in a list or calendar, or focus in on current conversations and files. Asana is designed to be Agile, with built-in sprints and lots of relevant integrations including Github, Slack, and Google Apps. 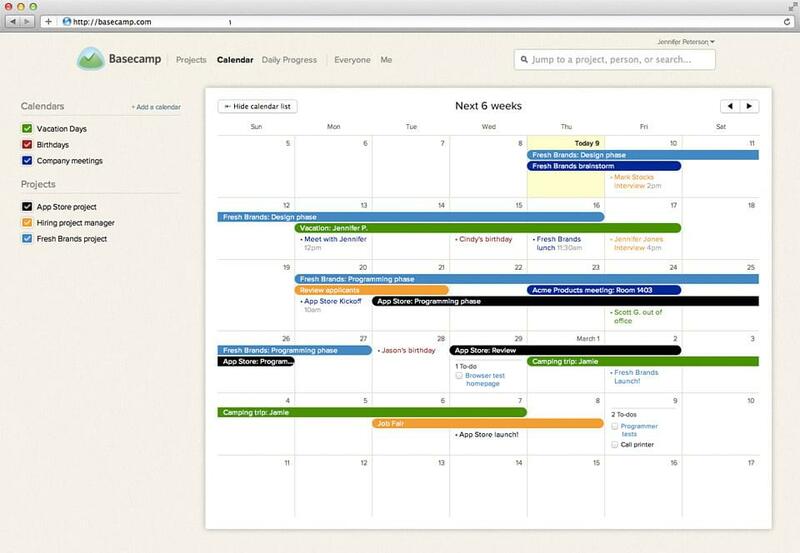 Basecamp is another project-management heavy-hitter, and for good reason. The platform groups individuals around projects, and you view all of your open projects on your opening dashboard. Click into a project to see the campfire chat room, dashboard activity feed, and to-dos. The automatic questions feature sends a single question every day for all project members to answer on their own time. Examples of automatic questions could be “What’s the most important thing you did today?” or “Today, I learned ____.” Your calendar shows your personal and group task due dates, and each project has a central doc sharing space for everyone to access. I’m pretty biased regarding Trello, since I use it at work and at home (our groceries and “honey-do” lists live in Trello). You’re not going to get the sort of overviews you would get with Wrike or Basecamp, but it still has plenty of great features. Your Boards give you a clear picture of who’s working on what tasks and where in the process they are. You can also click into each card (task) and see comments, recent movements, progress on checklists, and more. Many teams (like the ones here at TA) use Trello to organize their projects, and it’s good for SMBs or individuals who have a lot of steps in their projects. Also, Trello was recently acquired by Atlassian, so who knows what new features will come with that merger. 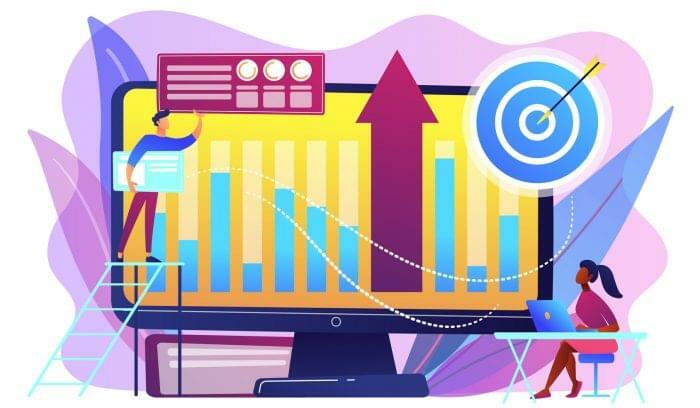 Project portfolio management tools come in all shapes and sizes, so there’s at least one out there that’ll have the features you need and match your company’s technology requirements. Need help deciding which Microsoft Project alternative is best for your team? Visit our product selection tool to browse project portfolio management vendors, or contact a Technology Advisor today for a free consultation.